First 50km from Doncaster East Free, $1.00 per km thereafter. Q. How many participants do I need? A. Minimum participants 3 and﻿ maximum participants 12. ​(Within 50kms of Doncaster East - please email for minimum participants for long distance. Q. Can we have our own dog/cat's present? A. 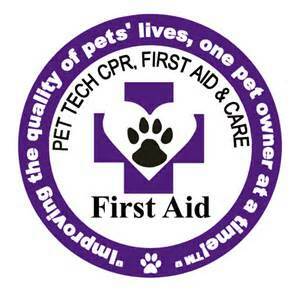 Live Pets are at the discretion of the host and A Dogs Life Pet First Aid. Practice dogs are supplied for hands on skills. Q. As a host what will I need to supply? A. A room suitable to cater for the number of participants and for a presentation table. Electricity for a computer/screen. Water and snacks are always recommended. Q. How long will the course take? A. Depending on the number of participants, the Pet Saver™ course will be 6-8 hours and the Pet First Aid and CPR Course 4-5 hours. Q. How can payment be made? A. Accepting Paypal (Visa/Mastercard/Debit) or bank deposit. Q. Can we pay on the day? A. Bookings are only confirmed upon receipt of payment. Q. Is this course Tax Deductible? A. Yes, if you work in the Pet Industry. Check with the Taxation Office or an Accountant. 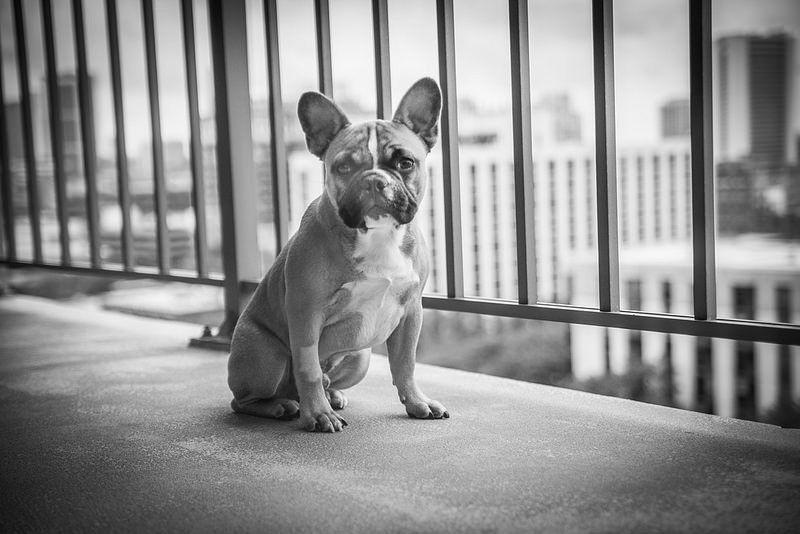 *A Dogs Life Pet First Aid takes no responsibility if a tax deduction is not received. Q. What will we receive at the completion of the course? A. 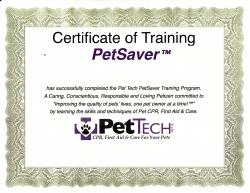 A Basic Certificate and a Pet Saver™ handbook. 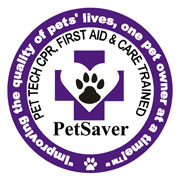 You will be registered on a data base of Qualified Pet Tech™ Pet Savers or CPR and First Aid Qualified. Q. How long is the Certificate valid for? Professional Certificates $10.00 & Pet Saver™ or First Aid Badges $10.00 will be available for sale on the day. A Dogs Life Pet First Aid reserves the right to re-schedule a class if minimum participants are not met. Participants already registered and paid will be offered a full refund or a rescheduled class. If a registered and paid participant cancels with less than 48 hours’ notice of a scheduled class - a new class will be offered, refunds will be at the discretion of A Dogs Life Pet First Aid.